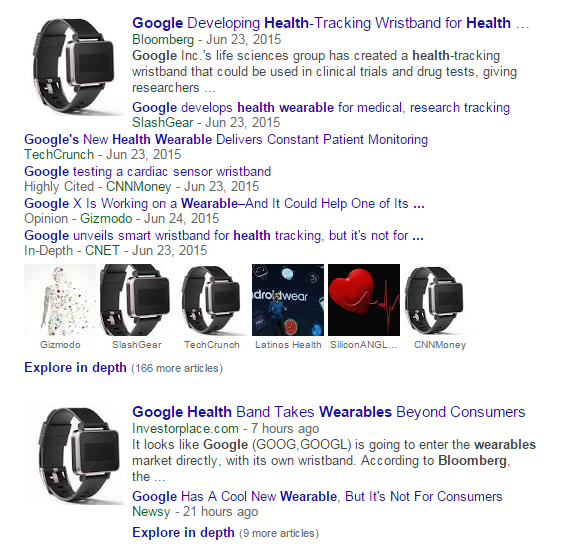 Bloomberg, which reports that the wearable will be able to provide researchers and doctors with “minute-by-minute” details on their subjects/patients, including things like their skin temperature, heart rate and rhythm, exposure to light and noise, and more. 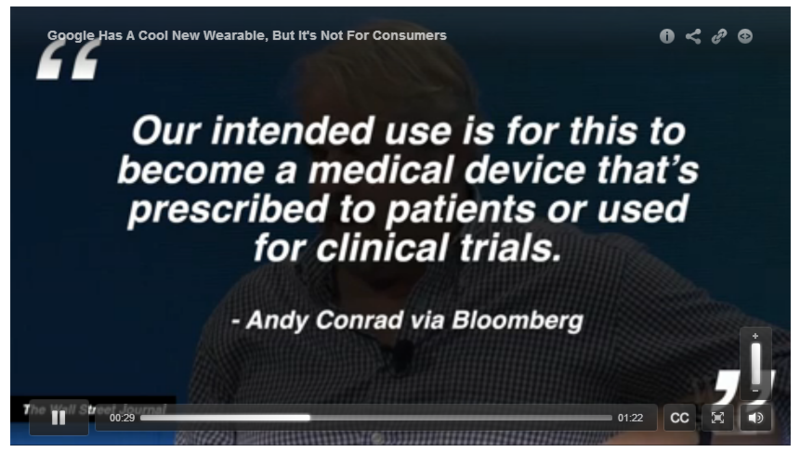 In a statement to Bloomberg, Google’s Andy Conrad said, “Our intended use is for this to become a medical device that’s prescribed to patients or used for clinical trials.” The wearable will meet the combination of usability, making it easy for those on the wearing end to use, and thoroughness in terms of data collection that makes it suitable for research and medical purposes. A wearable such as this will provide doctors and researchers with data that is, in all likelihood, more accurate than the self-collected and reported data coming from the patients themselves. This may not be the sum total of the wearable’s future, however. Conrad also stated to Bloomberg that in “20 or 30 years” it could be used as a prevention tool in general that will help anticipate potential health issues.